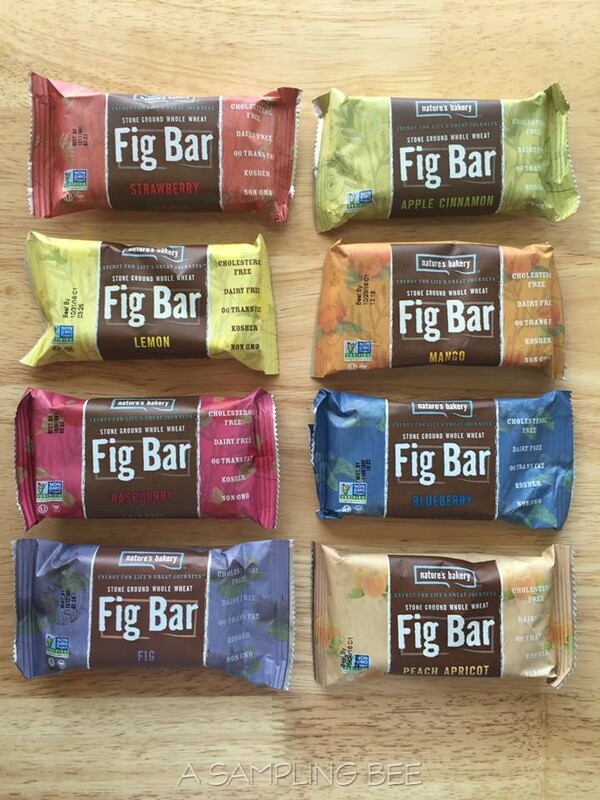 The flavors alone are enough to convince me to choose this bar over any other fig bar out there. The size looks great, and I love that you said that one bar is enough. I think I would like the strawberry bar the best. These sound really good and I can't wait to see if my store carries them so I can give them a try! 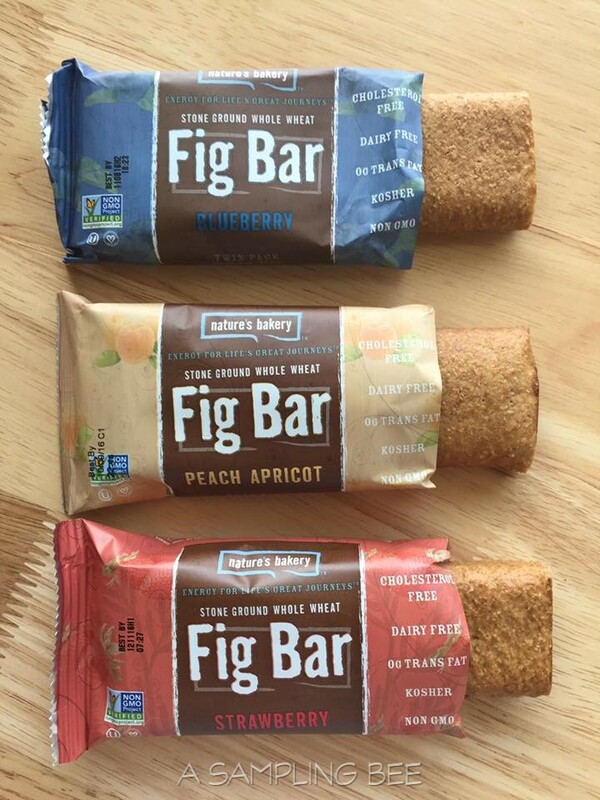 I love fig bars, but I've never had them when they looked this fabulous. I must try them! 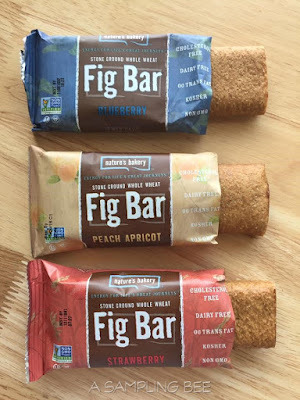 I have not tried fig bars before. They sure look delish. Hopefully, I can grab some next time I am at the grocers. I love fig bars, but I'm not sure if I have seen this brand before. Will have to keep an eye out for them. 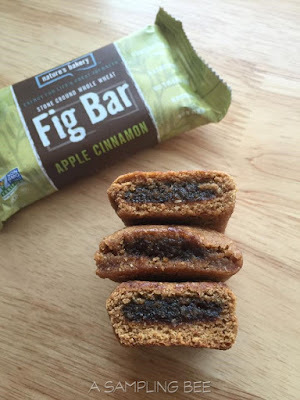 There are very few good fig bars in the market. Nature's bakery definitely makes absolutely delicious and healthy bar. 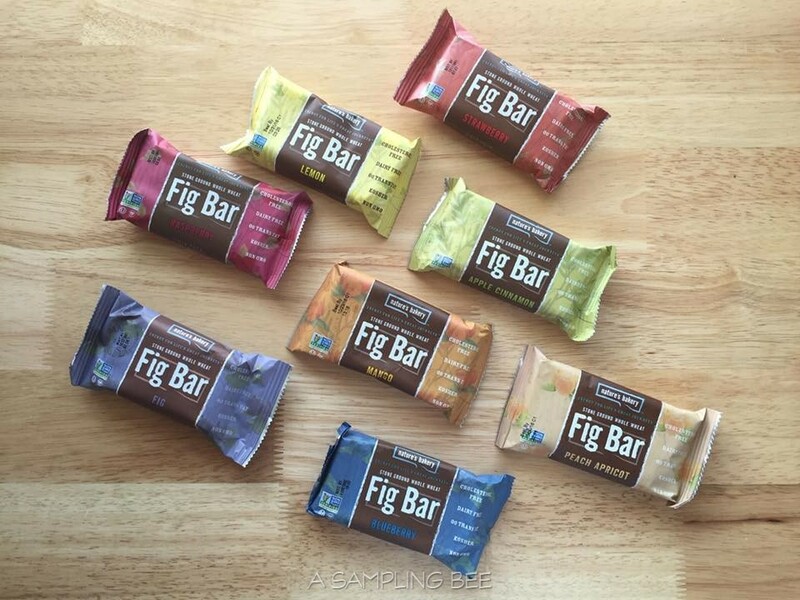 I don't normally like figs but these look so good! I would love to try them, I'll keep an eye out for them!